One oil to rule them oil. Miracle oil, that is more and more frequently used in body and hair care is called marula oil. What are its properties? What is its action on hair and for which hair type it serves best? Why is it called an oil of drunk elephants? Read all about it below! Natural marula oil is obtained from sweet fruits of marula tree, which grows in the Africa. It is liquid, slightly yellow and very gentle. The fruits are delicacy of local elephants, which love to eat it. Fermented fruits make elephants drunk. It is often being compared to argan oil. This is probably because both of them come from Africa and have similar composition. However, marula oil contains much more oleic acid, what makes it much better oil. Both these oils have different aroma and price. Marula oil is more expensive than argan oil, which is believed to be difficult to obtain and extremely precious. HOW DOES MARULA OIL WORK? Natural marula oil has intense antioxidant action, which means that it effectively eliminates free radicals. Thanks to it skin and hair are forever young, firm and strong. Oil prevents ageing and limits its consequences. Marula oil builds into the skin structure, which means strengthening to the hydro-lipid barrier. Hair and skin are then better moisturised and protected against unfavourable external factors. 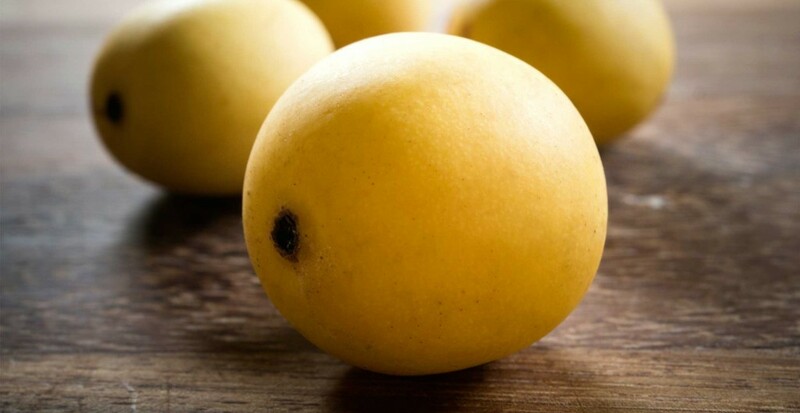 Additionally marula oil protects against collagen degradation, eliminates wrinkles and improves skin elasticity. This is why marula oil is so often used for skin care during the pregnancy, for eyes area and anti-cellulite massages. The enumerated above properties, obviously, have impact not only on the skin, but also on the hair, which is strengthened and gain protection. Besides, marula oil ensures hair with softness, silky smoother and opulent shine. It eliminates dryness, so hair is easier in care due to vitality restoration.